The cricket has been absolutely brilliant. Gripping. Tantalising. Edge-of-your-seat stuff. And despite India having their noses in front at the end of day three, Australia are not totally out of the mire just yet. As this Adelaide pitch continues to wear and tear producing more rough areas for the spinners, the scoring will get difficult, but a couple of quick wickets at the beginning of day four will give the Aussies the opening they need. At the conclusion of day three, the scorecard shows that India have the seemingly obvious advantage. After all, they are 161 runs ahead with still seven wickets left in the tank. Despite having nailed Virat Kohli just a couple overs out from stumps, the visitors still have three more high quality specialist batsman in the shed, each of them capable of shifting into one-day or T20 mode when the opportunity arises. Rohit Sharma in particular even has two one-day double centuries to his name. Not the type of bloke you want to take lightly. With the resolute Cheteshwar Pujara firmly rooted at the crease, the Aussies will need to work exceptionally hard to remove him, or else suffer the ignominy of another hundred from the Indian number three, who has shown he is more than capable of taming this Adelaide pitch, as his marvellous first innings century has proved. India started the day confidently, displaying good aggression, accuracy and clever planning to take the final three Aussie wickets. Jasprit Bumrah bowled a testing spell to Mitch Starc, his round-the-wicket angle causing the Australian to flay wildly at a few wider balls to lift the home team’s momentum. He finally succumbed to a Bumrah sucker ball, edging to young keeper Rishabh Pant who would go on to snaffle six catches for the tourists. Shami soon followed in on the act, producing a ripper of a ball that squared up the in-form Travis Head to produce a sound nick to the keeper yet again. Josh Hazlewood departed off the very next ball, edging to Rishabh Pant off Mohammed Shami, leaving the fast bowler in line for a hat-trick should he be required to bowl again in Australia’s second innings. 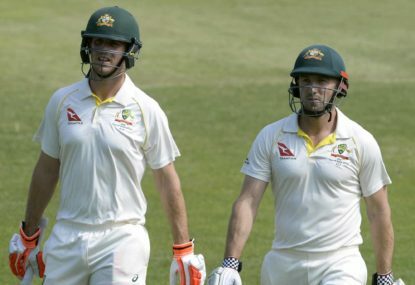 Only Nathan Lyon provided Travis Head any notable contribution with the bat, as the home side battled to catch up to India’s score. At times, Lyon almost looked like a top order batsman with his stroke play, carving a few cover drives which induced much praise from the commentators, who jokingly requested that every youngster should emulate the way Lyon was batting. At one point it appeared as though Australia would possibly obtain a first innings lead, given the acceleration in scoring applied by the Head-Lyon alliance. 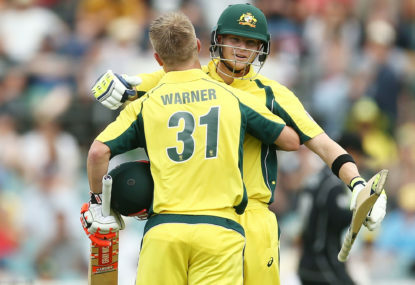 They fell agonisingly short, as the Aussies folded for 235, handing the tourists a slender 15 run lead to kickstart their second innings. India began cautiously, with Murali Vijay and KL Rahul eager to rectify their poor shot selection in the visitors’ first innings. 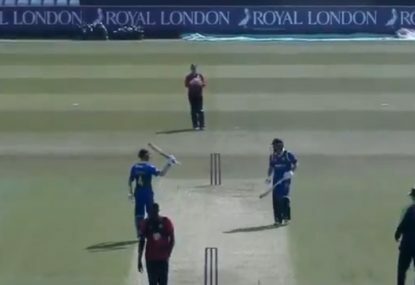 Vijay in particular was content to nudge the ball around for singles and twos, as Rahul soon opened up to accelerate the scoring. Rahul showed glimpses of his T20-style attacking ability, and soon raced to 40 with three boundaries and a six. The opening pair added 63 with minimal fuss, creating that solid start which India had been looking for so desperately in 2018. Vijay soon departed though, getting out exactly the same way he had done in the first innings, flashing hard at an angling ball across the off stump from Starc and edging a simple catch to Peter Handscomb at second slip. Rahul, in wave of panic and unusual frivolity attempted one big shot too many as he too edged one off Hazlewood to Paine, giving the home team a sniffle of hope, as the Indians were left slightly shaky at 2 for 76. 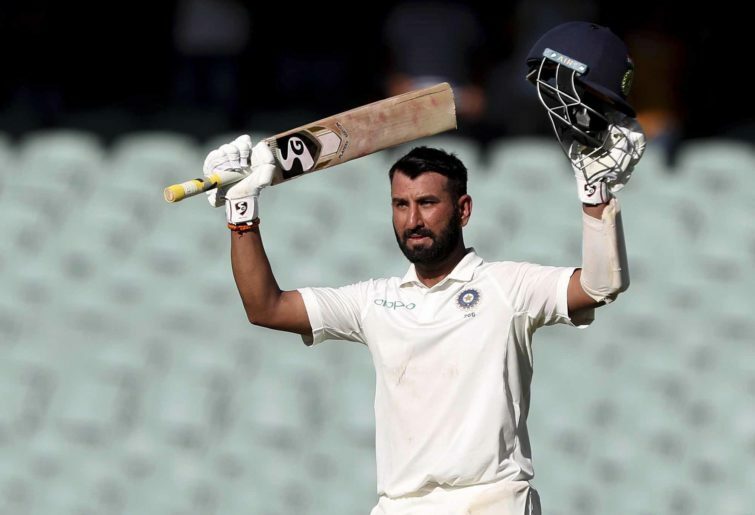 The shakiness would soon abate as India’s first innings centurion Pujara arrived at the crease, once again displaying his superior mental strength to ensure that another batting collapse would be taken out of the equation. The main man though was clearly King Virat Kohli. 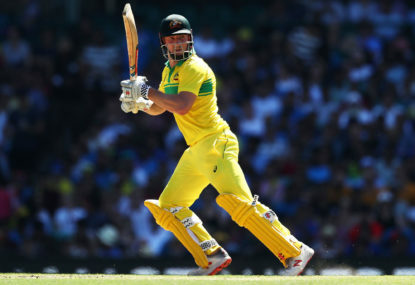 The world’s number one batsman batted sensibly upon his arrival to the crease, unfazed by the rain, the crowd or even the situation at hand, as he was keen to make up for his earlier aberration. 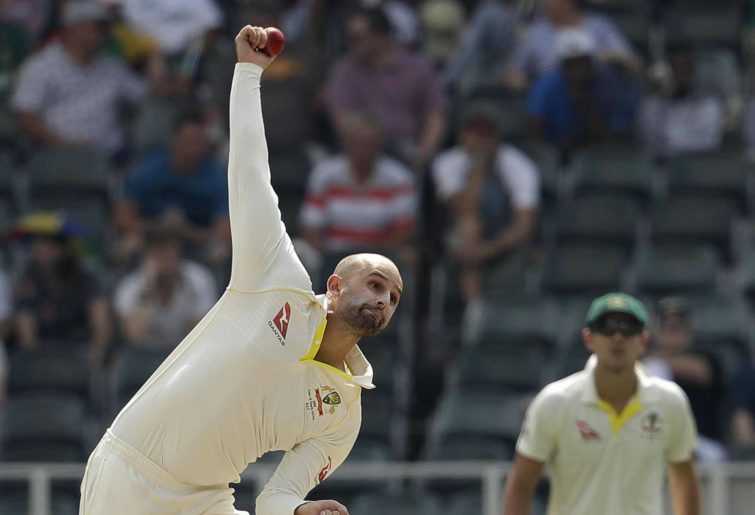 As Nathan Lyon began to find his rhythm and loop, it was soon clear that he was spinning a little web around Kohli, as the Indian captain began pushing and prodding at Lyon’s off-breaks, creating uncertainties which permeated into Pujara’s performance as well. Pujara survived two possible dismissal attempts off Nathan Lyon’s bowling, both of which were correctly reviewed with the DRS. The first one was a caught-behind chance, which Snicko later confirmed showed no noise between bat and ball. 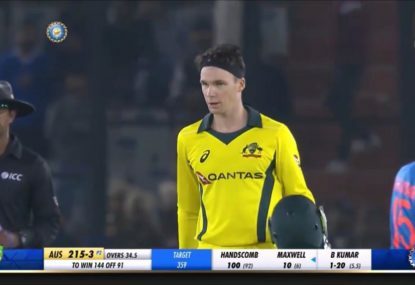 The second, an LBW appeal which was soon overturned as Hawkeye showed Lyon’s delivery bouncing harmlessly over the stumps, adding further to Australia’s frustrations. The appeal was well worth a shout though, as Pujara padded up dangerously to a vicious Lyon offbreak which spun sharply upon hitting the footmarks on the pitch. Just when it seemed nothing would go Australia’s way the main prize, Virat Kohli was finally undone by yet another beauty from Nathan Lyon. 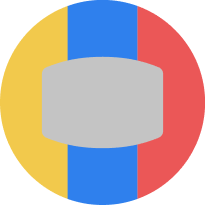 It was a classic offspinner’s dismissal; it drew Kohli forward, the sudden drop causing the ball to bounce sharply and kiss his glove which was then smartly pouched by Aaron Finch at short leg. It was as though the heavens had finally opened – prior to this Kohli had gotten himself to a scratchy 34 but was looking ominous as he unfurled his trademark cover drive which received much admiration in the commentary box. As we towards day four, the game hangs in the balance with both teams capable of making significant inroads into this match. Despite India being in a slightly more advantageous position, run scoring will not be easy as the pitch continues to deteriorate into day five. A further 150 runs is all India needs to set a target that will prove to be difficult to overcome for Australia’s brittle batting line up. For the home team, the first two sessions of the fourth day will be pivotal in determining how quickly they can take the last seven Indian wickets. No doubt Lyon will play a major role in inducing this outcome. Australia need to apply as much as pressure as they can on Pujara, who is the obvious lynch pin for the visitors and they must get him early. If that happens, then this game will be anybody’s for the taking. A knife-edge this match will be.